I love breakfast. I love avocado. Like, if you put avocado on a packing peanut, I think I could eat it. Is that weird? 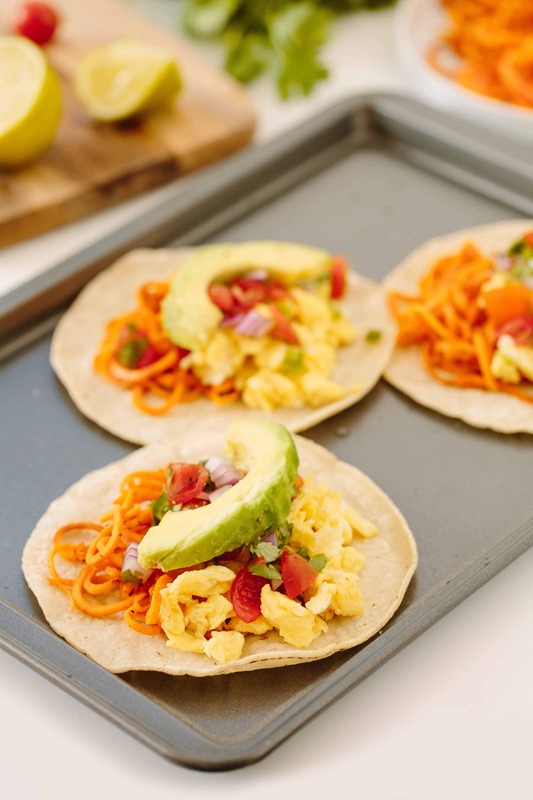 If you wake up just 30 minutes earlier, you can make these, wrap them in tinfoil, bring them to work, and have your co-workers drooling over your shoulder, while you eat these healthy breakfast tacos. I don’t know why it JUST dawned on me to make tacos and wrap them in tinfoil and save them for later, but I figured it out recently (even though I order tacos all the time on Seamless and they come wrapped in tinfoil – DOH! ), but now, I’m hooked. I made some tacos from Molly Yeh’s new cookbook, Molly On The Range (recipe coming next week! ), and had leftover tortillas, so I decided to make breakfast tacos. Breakfast is definitely my favorite meal of the day, but I never take the time to assemble breakfast like this. 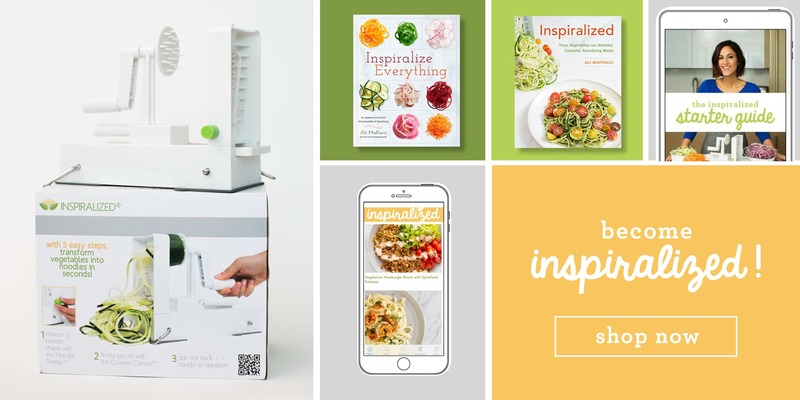 Usually, I have an acai bowl, a smoothie with almond butter, or avocado on toast – all take less than 10 minutes to make. Although these tacos take 30 minutes, the reward is totally worth it. Heat the oil in a large skillet over medium-high heat. Once oil is shimmering, add in the sweet potato noodles, season with salt, pepper, and paprika and cook for 7 minutes or until tender. Meanwhile, combine the tomatoes, onion, lime juice, jalapeno, cilantro, and salt and pepper in a medium mixing bowl and toss well. Set aside. Heat a medium skillet over medium-high heat. Once skillet is hot, add the eggs and scramble. 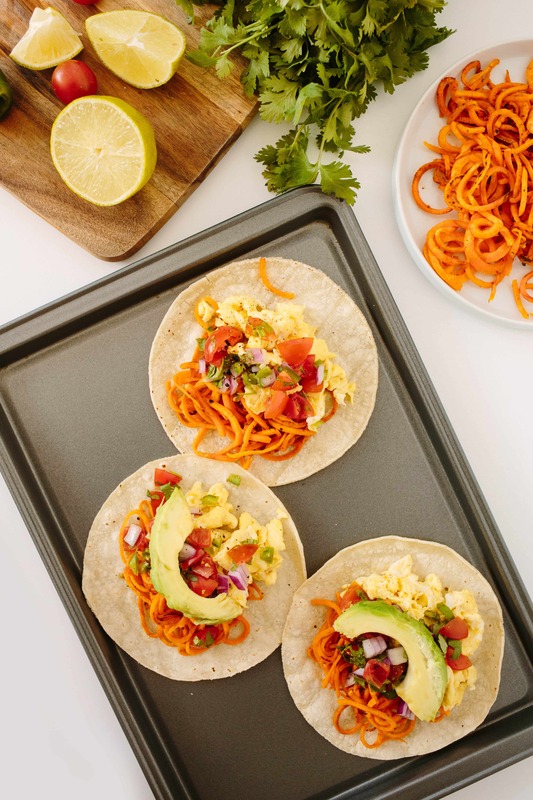 Once the eggs and sweet potato noodles are done, heat the tortillas – place one of the used pans back over medium-high heat and place in the tortillas, allowing to heat up, flipping once, about 30 seconds to 1 minute each. Assemble the tacos: lay down a taco. 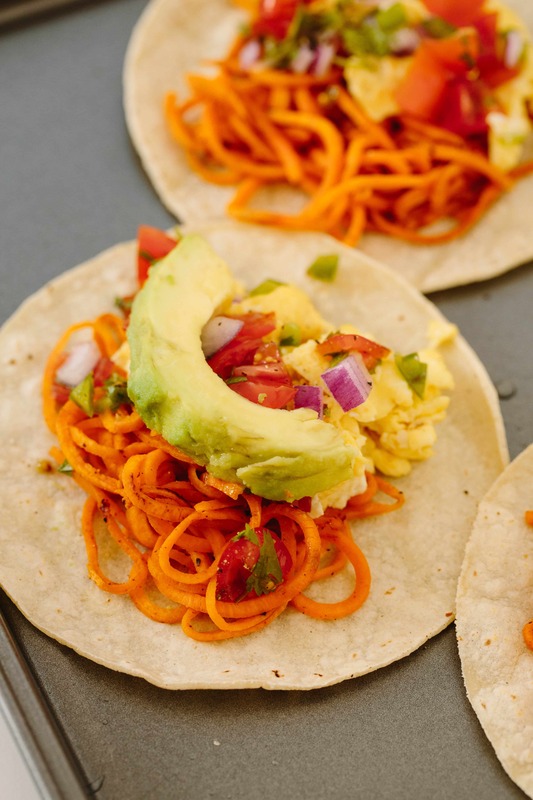 Add scrambled egg, sweet potato noodles, avocado slices, and tomato mixture. Repeat until all tortillas are made. Oh heck yes! These look yummy! Looks delish. 4 calories? :), I wish. Might be a typo. I made these for breakfast this morning. It was a hit!